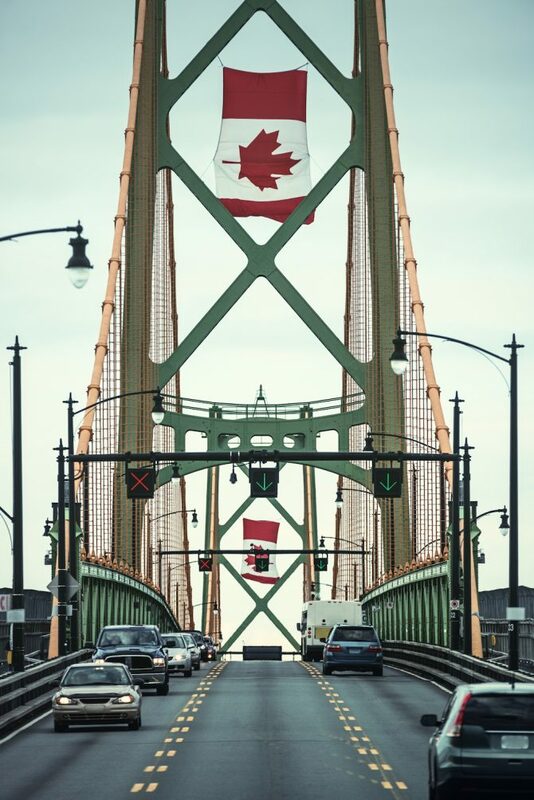 The Angus L. MacDonald bridge adorned with Canadian Flags for Canada Day. Canada’s turning 151 on July 1st this year. Our beautiful country spans from coast to coast to coast, and there is much to celebrate. We’re the proud home of the double-double, loonies, toonies, and the delightful culinary concoction we call poutine. Our languages have developed alongside our unique history and reflect the many diverse groups who call Canada home. This year, let’s celebrate what makes Canada unique. Below, we’ve selected a few books to help inspire you. Grab your rappie pie, place your holds, and let's have a time. Did you know Canada has 46 national parks, 4 national marine conservation areas, and 1 national urban park? National Geographic and Parks Canada created this official guidebook filled with photos, maps, and all the information and details you need to plan your next trip. This entertaining treasury of Canadianisms is an excellent choice for Canada Day. Featuring Canadian words and phrases from across the country, including Sudbury dinner jacket, fuddle duddle, and chin music. Not sure what those are? You'll have to borrow the book to find out! Celebrate this beautiful country by seeing more of it! This book offers plenty of options to get out and see Atlantic Canada. Explore the Cabot Trail, raft down the Bay of Fundy, or zipline over a waterfall in New Brunswick. John Catucci, host of You Gotta Eat Here! on the Food Network Canada, has created a city-by-city guide to his favourite restaurants across the country. Check out the Halifax section for lots of great picks, including 2 Doors Down and Hali Deli. During the summer of 2013, 2 friends traveled across the country, exploring Canadian food and culture. The resulting cookbook compiles an incredibly diverse collection of recipes. The book also features entertaining stories from their travels and top-notch photography. Back in 2012, Rick Mercer published a number of his rants from his popular television show, The Rick Mercer Report. With the show completing its final season this year, it's a great time to look back at some of Rick's greatest moments. This book, created by the Twitter sensation @stats_canada, is a humorous report on all things Canadian. In no way connected to Statistics Canada, this book is filled with silly (and often completely incorrect) facts about Canada. Learn how to text like a Canadian, read the Tim Hortons WiFi terms and conditions, and find out what Canadians look forward to most in the Swiss Chalet Festive Special. [i] Toboggan. 2011. In A. Stevenson & M. Waite (Eds. ), The concise Oxford English dictionary (12th ed. ).